Ever lost a file or had a computer die? whether you lose a single file or millions of files. 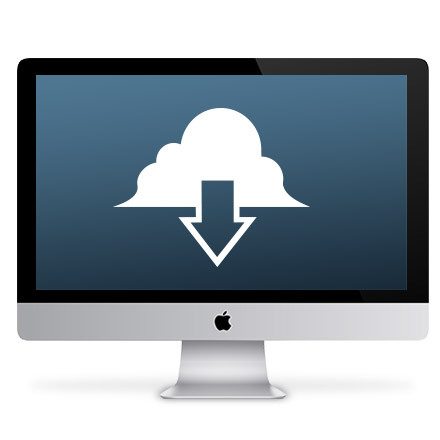 Sign in from anywhere in the world to restore one file or all your files. Browse your files just like they are organized on your computer and select the files and folders you want. Have a USB Flash Drive (256GB for $99) or a USB Hard Drive (up to a 8TB for $189) sent to you via FedEx. 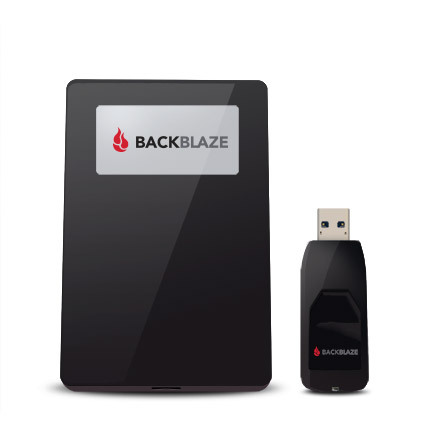 You can even send the drive back to Backblaze within 30 days for a refund. 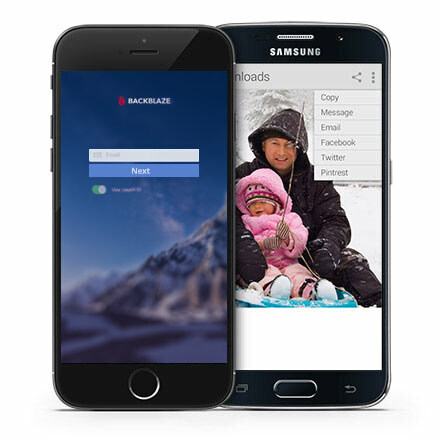 Use the Backblaze mobile app for iOS or Android to browse and download your backed up files. Save them to your phone or share the files with others. You can prepare a USB drive and have it shipped to you by FedEx anywhere in the world. After signing into the Backblaze site you can prepare a mailed restore on the 'View/Restores Files' page. 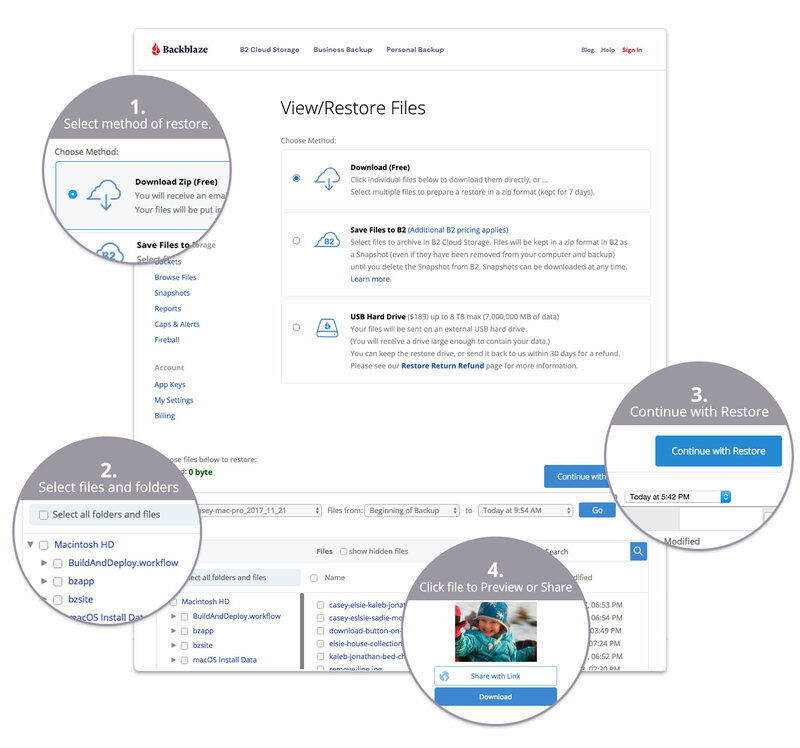 You can prepare a free restore or purchase a Restore by Mail drive after signing into Backblaze and going to the 'View/Restore Files' page. Take Backblaze for a spin with the 15-day free trial.